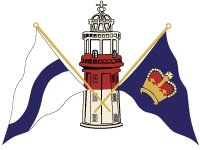 It was with great sadness that we learned of the accident involving the s/v Low Speed Chase this past weekend. The Sydney 38, racing under the San Francisco Yacht Club burgee, was lost offshore on Saturday during the Full Crew Farallon Race. One crew member is confirmed dead, four are missing, and three survived. We are thankful for the efforts of the Coast Guard and Air National Guard for the rescue of three and the extended efforts to find the missing. Our hearts are heavy, and our thoughts go out to the friends and family of those who were lost and those who survived. We have all lost more than we will ever know. News Flash: Pacific Cup Opening! 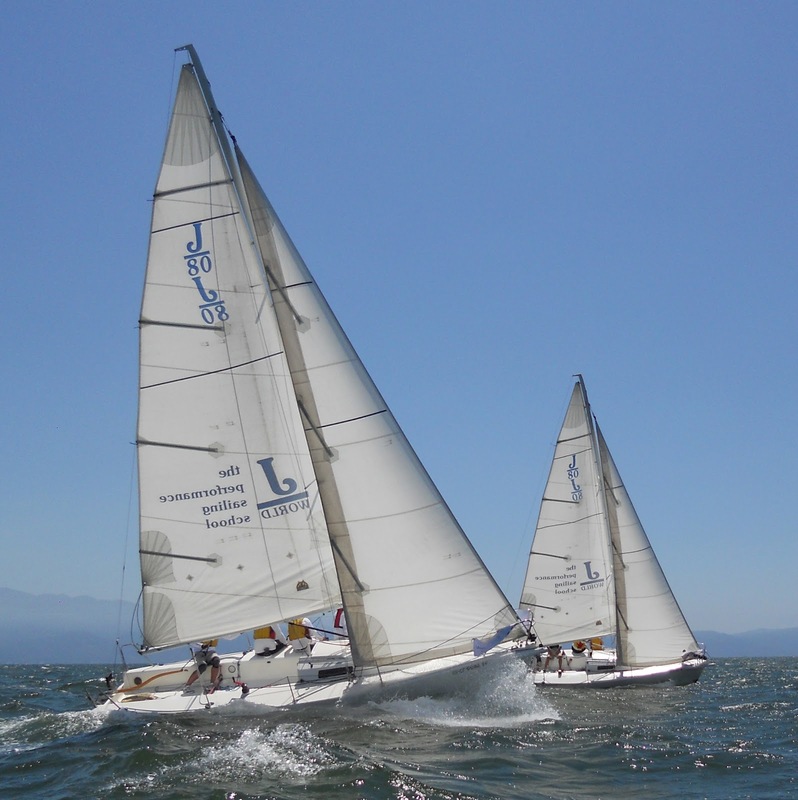 We just had a cancellation in our 2012 Pacific Cup program and now have one berth available! Our Hawaii races are usually sold out almost two years in advance, so this is a rare opportunity. Visit here for some more info on the event, and here for some info, pictures, and video of the boat in recent races. 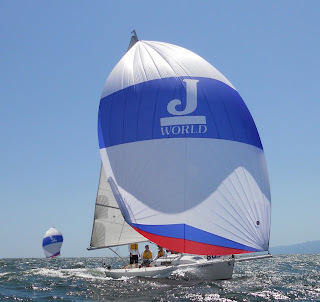 If you are interested in learning more, contact us at info@sailing-jworld.com and we will be happy to email you a team brief which describes the program in greater detail. http://sailing-jworld.com/jworldwp/wp-content/uploads/2015/01/Header-Logo.gif 0 0 jworld http://sailing-jworld.com/jworldwp/wp-content/uploads/2015/01/Header-Logo.gif jworld2012-04-05 18:27:002015-01-05 19:36:19News Flash: Pacific Cup Opening! Teams moved from boat to boat and had a different coach each day. 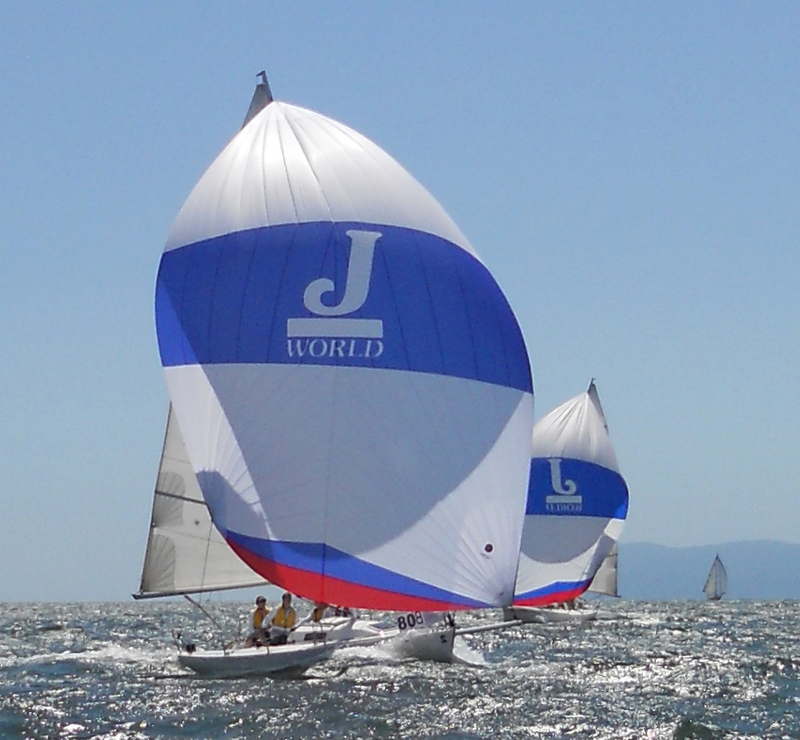 The J/80s raced mostly windward leeward and triangle courses (while many of the cruiser divisions had looonng reachy races). I know I am beginning to sound like a broken record, but this place is absolutely awesome. I have been fortunate enough to sail all over the world, and it’s a rare day when the sailing elsewhere rivals the average day in Banderas Bay. Just look at these shots… I have a whole camera full of them. Blue skies, clear water, temperatures just over 80F/26C… no foulies, no jackets, no long sleeves… if this isn’t perfect, I can’t imagine what is. 1st Place: Team Canada was Tom (Sug), Tom (Cookie), and Greg. 2nd Place: Team Girl Power was Bev, Martha, and Elaine. 3rd Place: Team Co-Ed was Irene, Roger, and Roberta. It was great to see how much everyone improved over the course of the week, and we expect great things from this group in the future… so watch out if any of them show up on your home waters! Anyway, that’s what I’ve got for now. Only one more moth remaining to get your wintertime blues fix in the land of sunshine.